$50 Spafinder.com Gift Card & C3 for Stress GIVEAWAY!!! 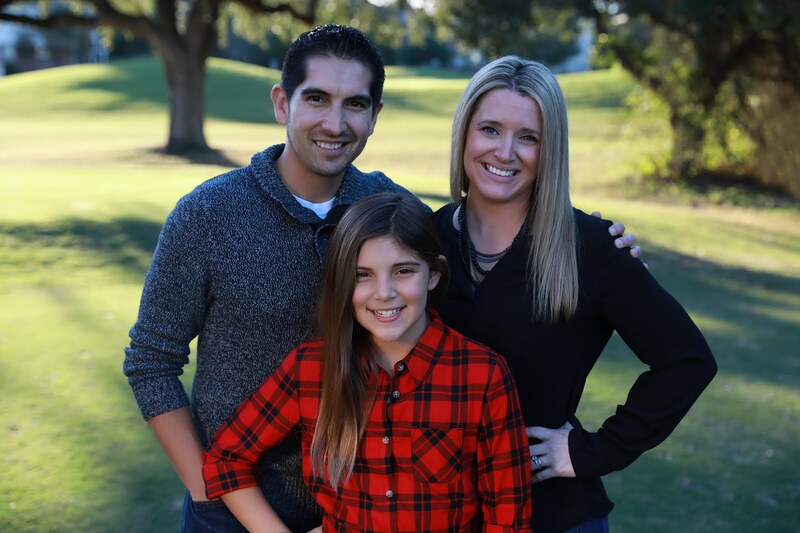 I am so excited to tell all you Mommies (Daddies, Daughters, Friends, whoever!) about something new I've been using. It's called C3 for Stress. It's a drink mix of healthy botanicals & replenishing vitamins and minerals that helps you to be calm during stressful times & keeps you focused so you can be more productive during those times you need it most. 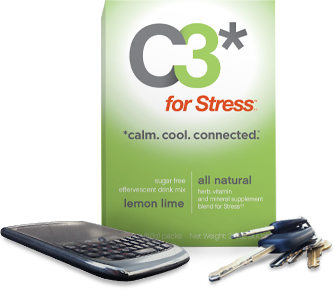 C3 enables the body to have a healthy response to stress. So at first I thought that there was no way this stuff could work. I have a habit of stressing out A LOT especially now when I'm planning Bella's birthday party & our vacation at the same time. When I 1st tried C3 I mixed it with water and it didn't really taste too good to me, so I decided to try it with some juice & it tasted great! It took a few minutes to work, but once it did I started just feeling calmer & like my muscles and nerves weren't as tight as before. I really believe C3 works and it has helped me tremendously! Here's a little more about C3 for stress... It's individually packaged so you can put them in your handbag or backpack and use it whenever you start to feel that horrible stress coming on. You can take it before bed since it's all natural and will actually help you sleep better. It's only 15 calories per packet and contains 100% of your daily vitamins B6, B12, Zinc, & Niacin. It's only $8.95 for a 5 pack & $19.95 for a 15 pack! But you can win an entire MONTH'S worth of C3 for Stress along with a $50 gift card to Spafinder.com!! !